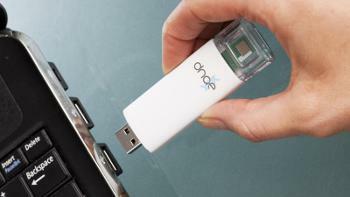 Scientists have discovered a disposable device that looks like a USB memory stick based on a mobile phone chip that can take a drop of blood to determine the amount of HIV Virus in the blood. According to cctv-africa.com, The device has been developed by a group of scientists from the Imperial College London and DNA Electronics. This profound gadget creates an electrical signal that can be read by a laptop or other device to detect a HIV patient’s virus quantity according to the Washington Post. The perfection of this technology could identify all sorts of foreign invaders in the blood from hepatitis, bacterial and fungal sepsis. 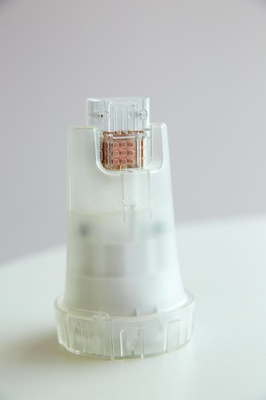 This gadget will be able to measure the levels of the HIV virus to give the severity of the disease helping one to know if medication is working or change to other drugs.